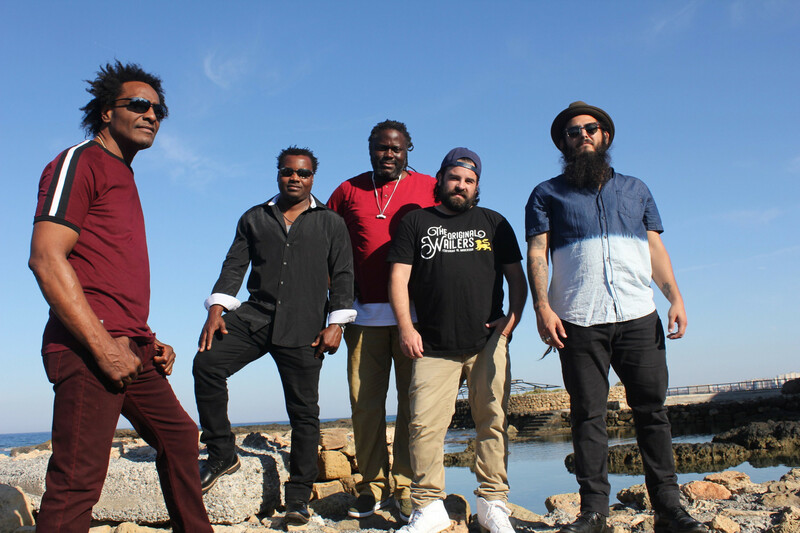 The Original Wailers will celebrate the late Bob Marley’s birthday on February 8 at Yas Beach, Abu Dhabi. The reggae band, featuring guitarist Al Anderson from Bob Marley & the Wailers, will perform at the 6th Annual Bob Marley Birthday Festival. “Every solid Bob Marley fan and reggae music lover will surely know who The Original Wailers are. Headed by Al Anderson, they toured and closely worked with the late Bob Marley singing their reggae hits,” said organiser Adonai. “The Original Wailers have this ‘magic’ on stage that makes the audience feel like Bob Marley is up there too,” he added. Marley, born on February 6 in 1945, would have been 74 this year. He died aged 36 of melanoma (skin cancer) in 1981. Other performers at the beach festival include the Beach Fest All Star DJs, Dubtronic Kru, Romain Virgo and Unit Band. Early bird tickets start from Dh130. Tickets at the door will be Dh150. The event, which opens its doors at 4pm, is 21+ only.